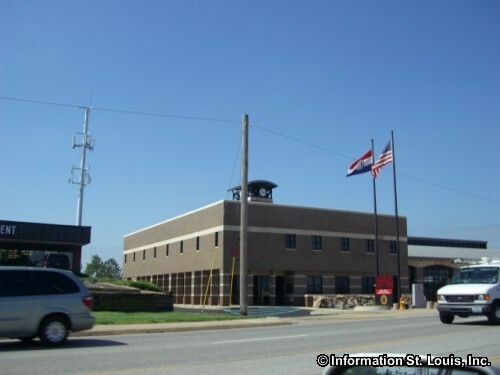 The City of Creve Coeur is located in West and Mid St. Louis County Missouri as it is located east and west of Interstate 270. 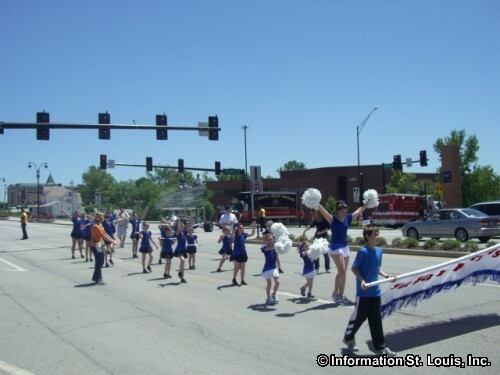 The population of the city in 2010 was 17,833 residents. 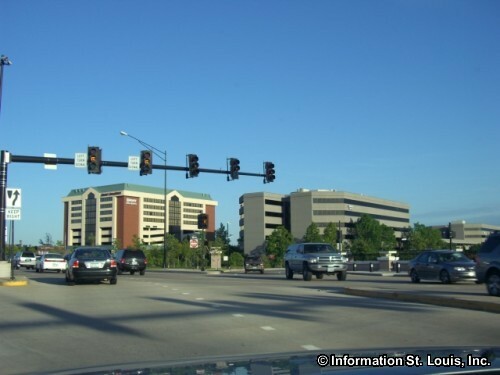 Important roads for the Creve Coeur are Olive Blvd, New Ballas Road, Ladue Road, Interstate 270, Mason Road, Conway Road, Spoede Road and others. 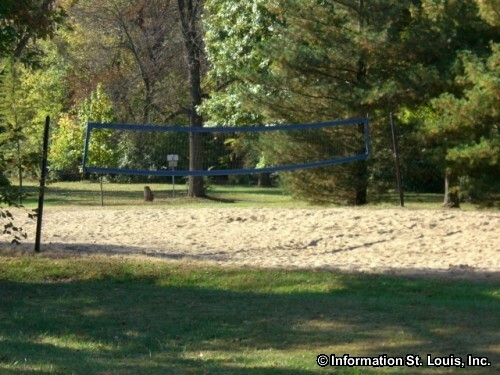 The City of Creve Coeur maintains seven city parks. 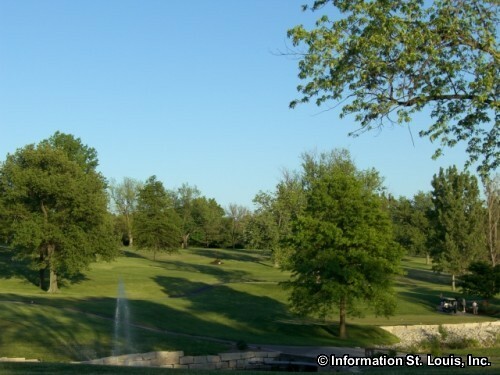 Conway Park is the largest with 29 acres of park land and Fountain Park is the smallest at one acre. 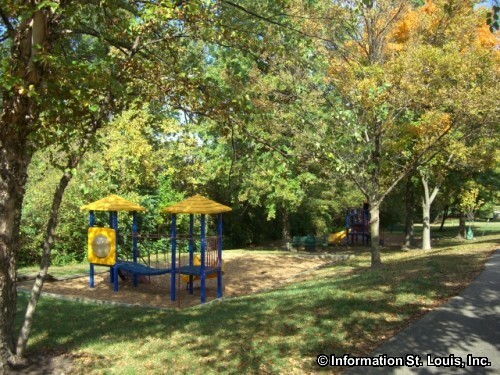 The parks feature playgrounds, tennis courts, paved paths and nature trails, picnic facilities and pavilions, volleyball courts, athletic fields for soccer and baseball/softball, and a seasonal splash pad. 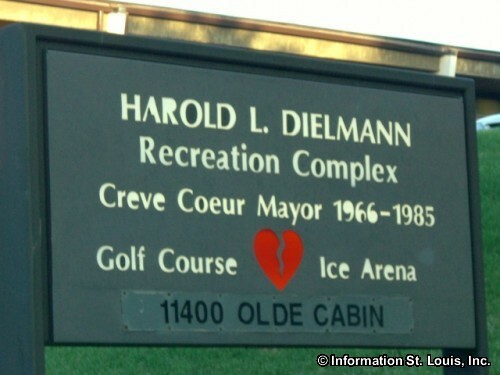 The Creve Coeur community center, Dielmann Recreation Complex, features an ice rink that is utilized by hockey teams, figure skaters and ice-skating fans alike. 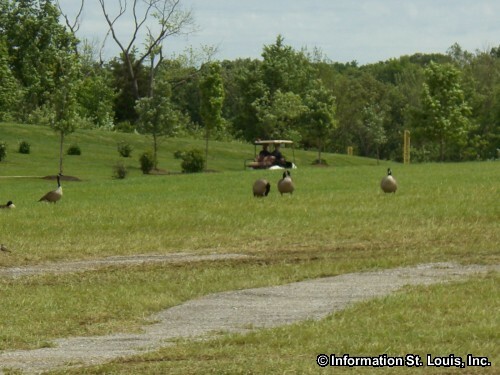 The 9-hole community golf course gives local golf enthusiasts a place to enjoy the sport close to home. 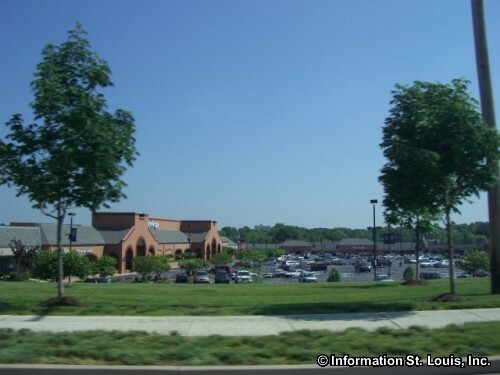 The residents of Creve Coeur are served by two public school districts, Ladue and Parkway, with Ladue Horton Watkins High School serving the students in the eastern portion of the city and Parkway North High School serving the students in the western portion. 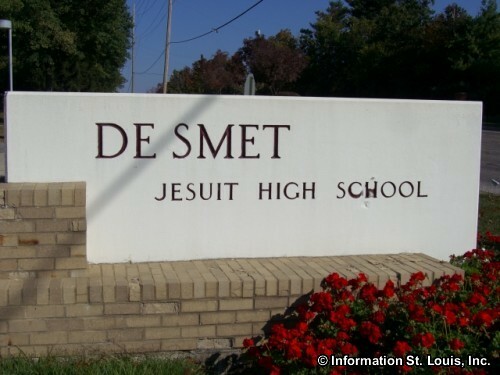 There are also several private secondary schools located in Creve Coeur, Chaminade College Prep, DeSmet Jesuit High School, St Louis Priory School, and Whitfield School. 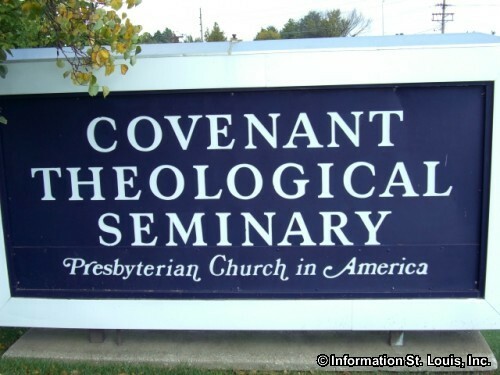 Covenant Theological Seminary and Missouri Baptist University also have their campuses located within the City of Creve Coeur. 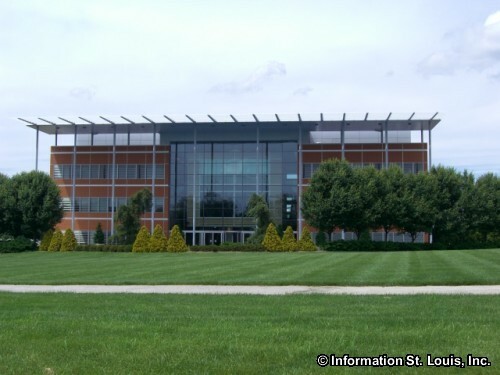 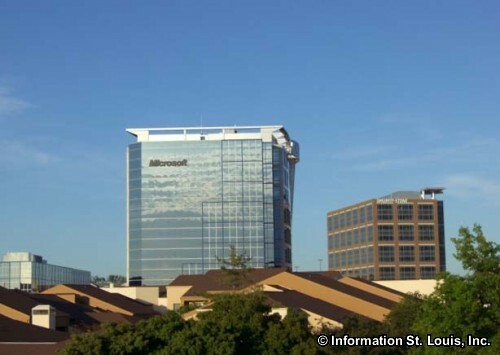 Several corporation have their headquarters located in Creve Coeur. 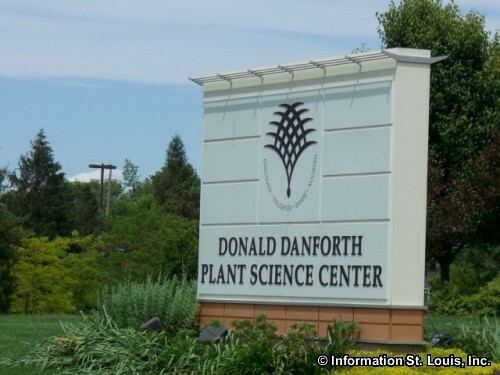 Some of those corporations are Savvis Communications, Smurfit-Stone Container, Patriot Coal, Isle of Capri Casinos, Energizer, and Drury Hotels. 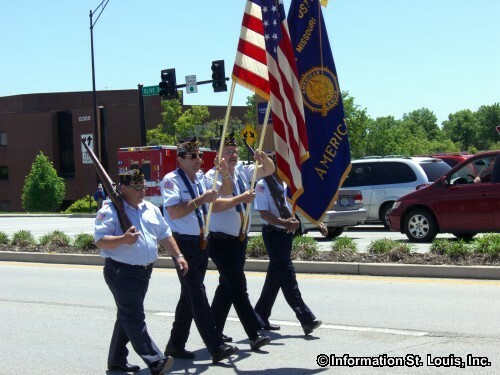 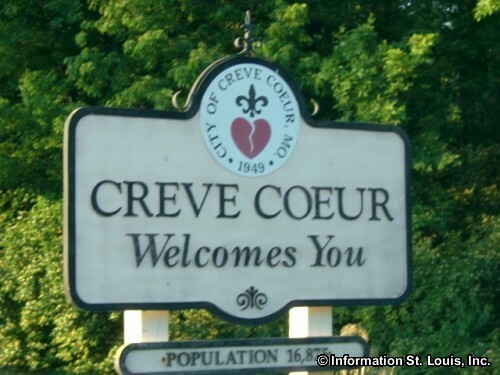 The City of Creve Coeur was incorporated in 1949 but its long history began well before then. 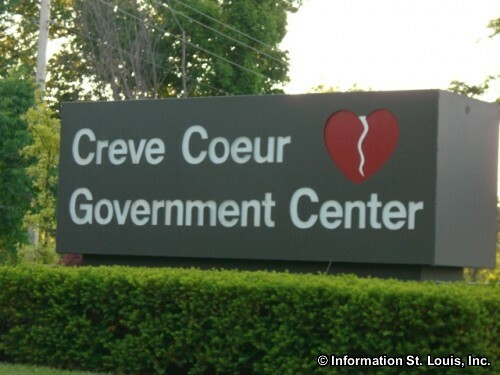 Once home to Native Americans and later French traders, Creve Coeur, meaning "broken heart" in French, has several legends as to how it got its name. 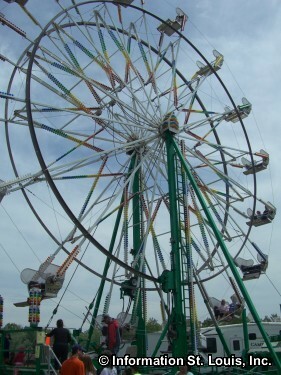 One story tells of an Indian princess whose heart was broken by a lover. 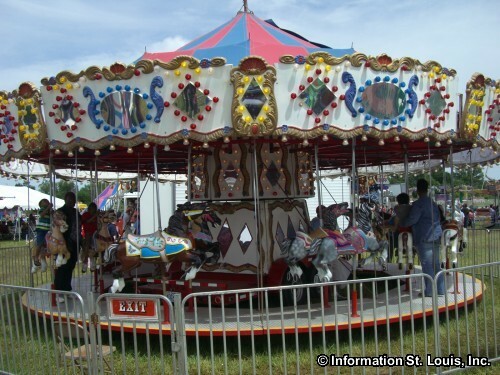 Another tells of the broken hearts of early settlers faced with the devastation caused by floods and illnesses that were once common in the area. 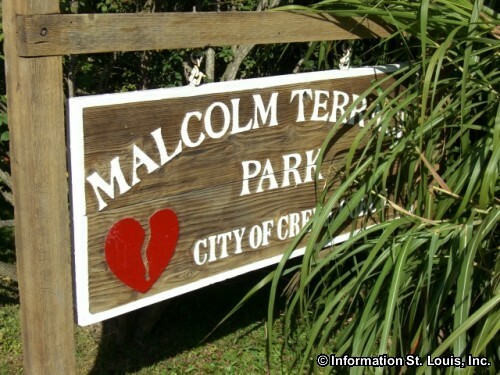 Or its name could have come from nearby Creve Coeur Lake whose shape is reminiscent of a broken heart. 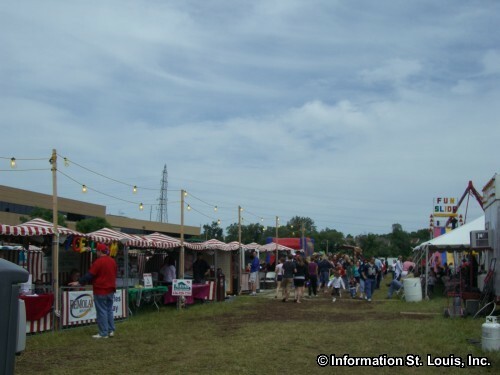 A streetcar used to run from University City to Creve Coeur Lake bringing residents from St Louis City to the lake for a day of recreation. 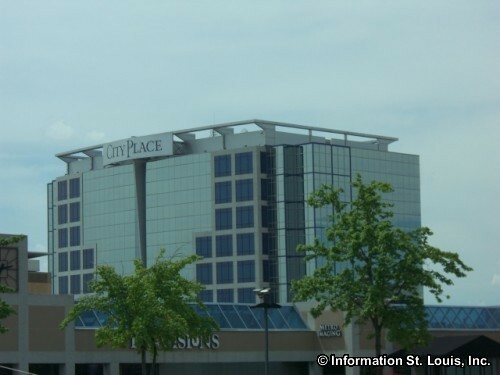 The lake is now part of the City of Maryland Heights. 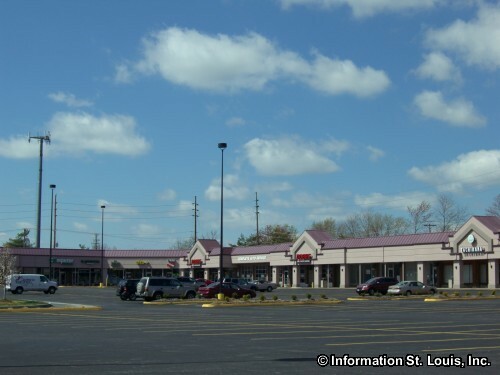 The city of Creve Coeur built up around Central Plank Road which later became Olive Blvd. 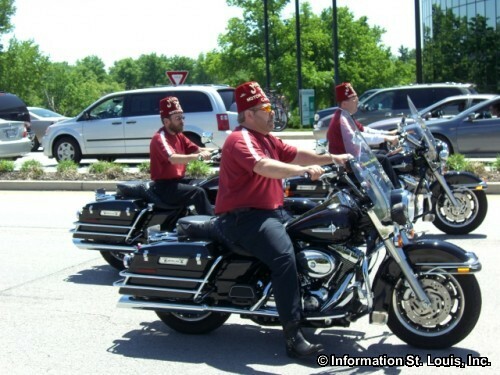 It was originally an Indian trail that ran on the ridge of high ground along the Missouri River. 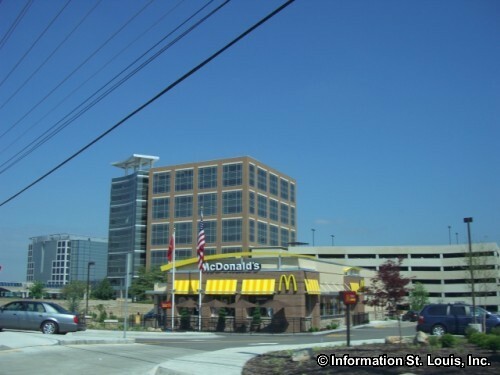 Extending all the way to the City of St Louis, it was important in bringing people looking for land out west in the county, as well as transporting goods to markets in St Louis. 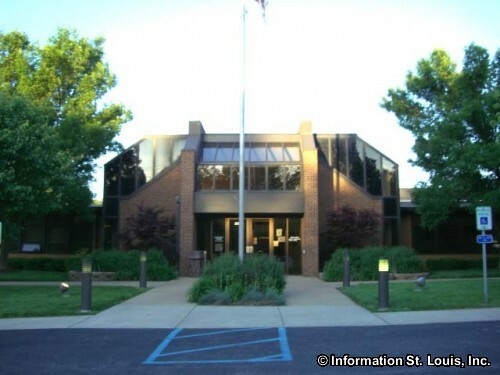 Several St. Louis County landmarks are located in the city of Creve Coeur. 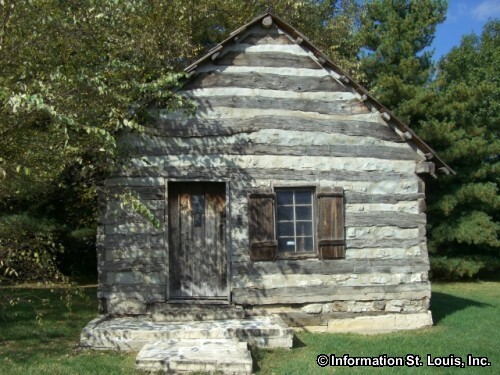 Two log cabins, the Herman H. Hackmann cabin, built in 1842, and the Clester cabin, considered one of the oldest buildings in St. Louis County, have been moved to a city park, Conway Park, and have been restored. 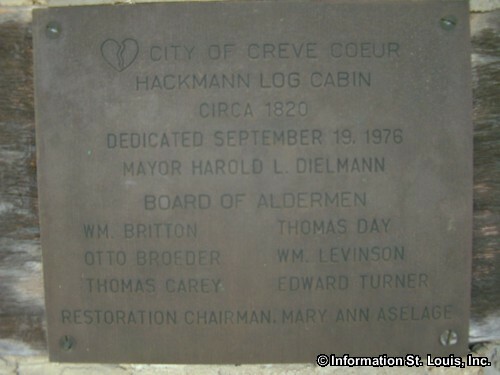 Another landmark, the Lake School, was built in 1897 and was originally located in the town of Lake, or "Hog Hollow", and was moved in 1967 to its present location, Lake School Park. Lake School is a museum that can be toured by appointment only through the City of Creve Coeur. 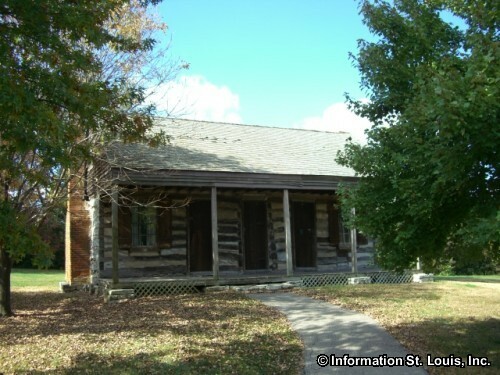 Relocated to Millennium Park, is another landmark, the Tappmeyer Farm House that was built in 1884 and once stood on a very large farm located at Olive and Ross Road. 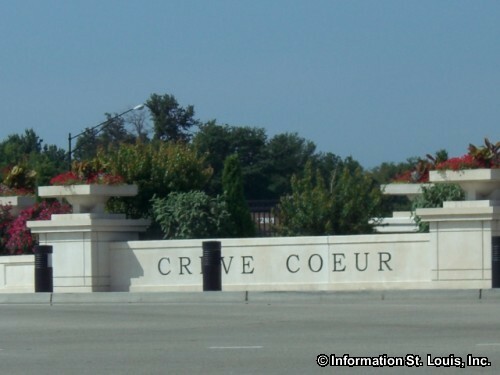 Welcome to Creve Coeur Missouri!